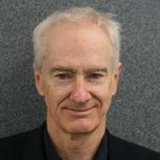 Glen Searle is Associate Professor in Planning at the University of Sydney and the University of Queensland. He has previously been Planning Program Director at UQ and UTS. Before academia, he held planning policy positions in the UK Department of the Environment and the NSW Departments of Development, Treasury, and Planning. In the 70s, Whitlam tried to build new, big cities. But this was too costly. 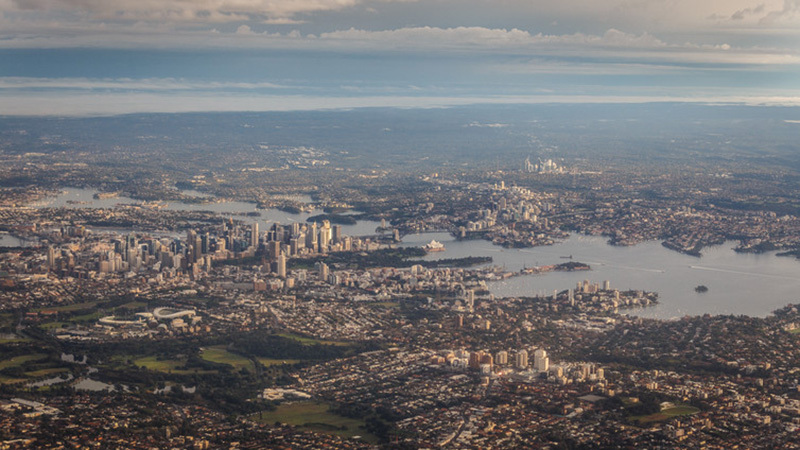 Now the most viable solution for Australia’s population woes is to make existing cities bigger.